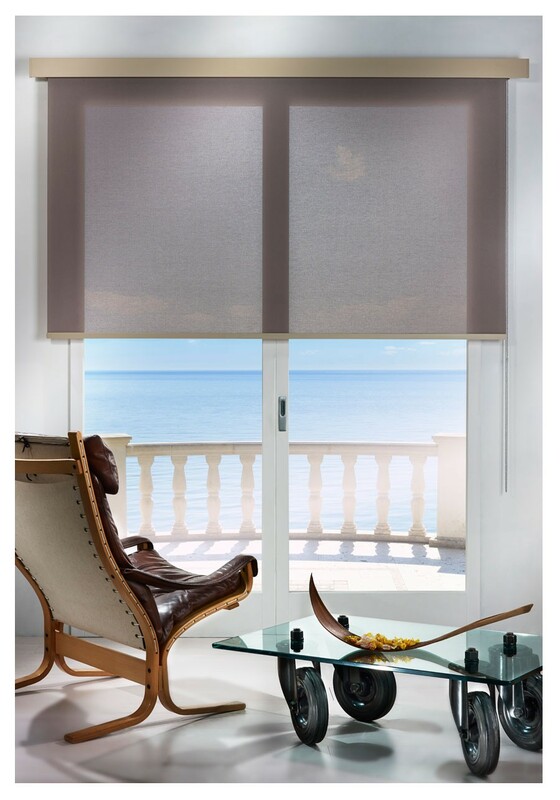 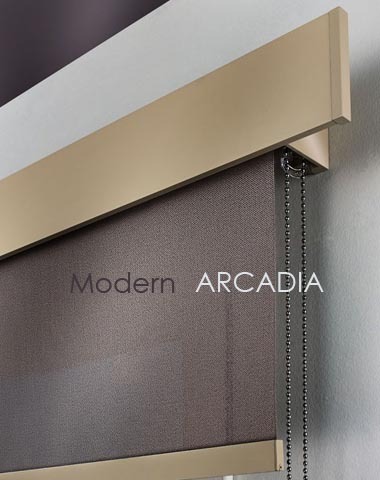 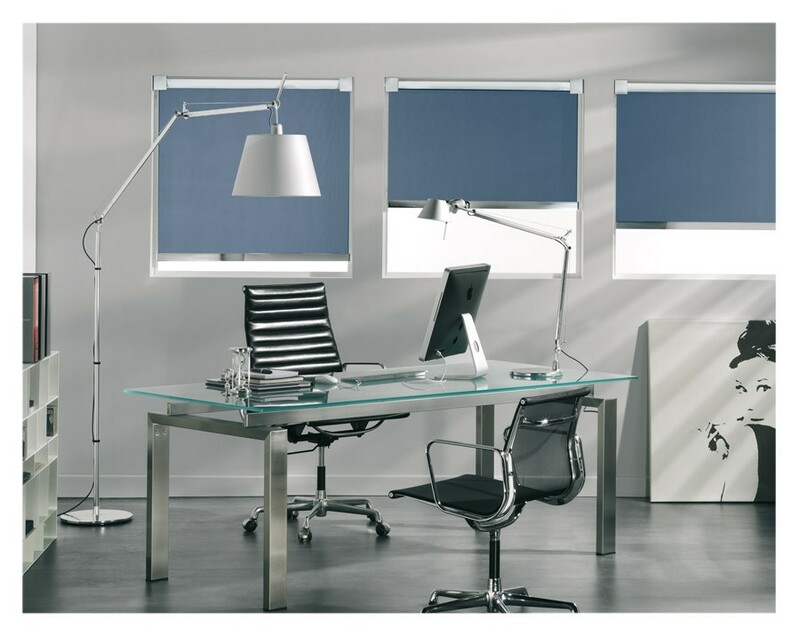 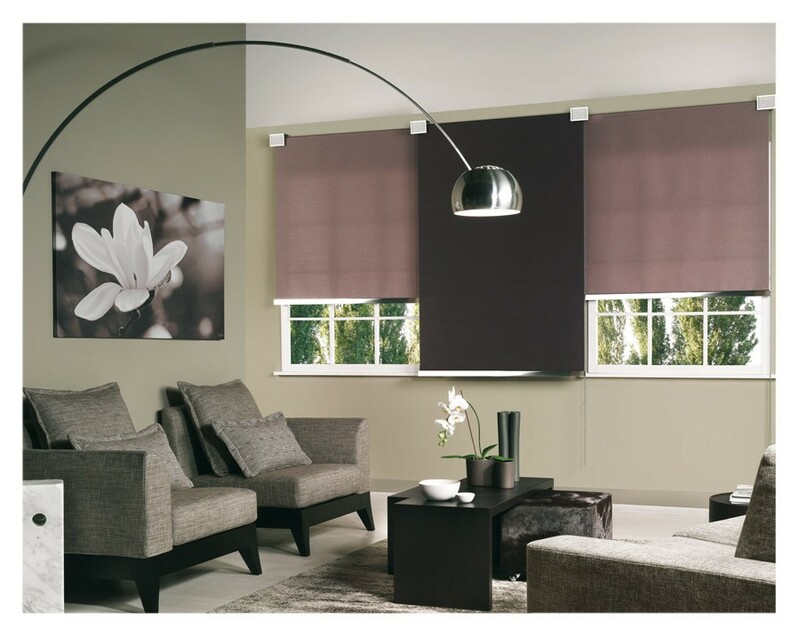 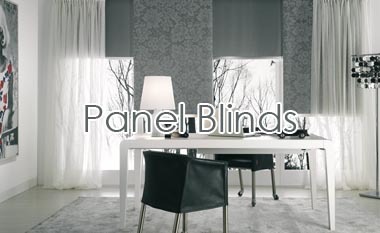 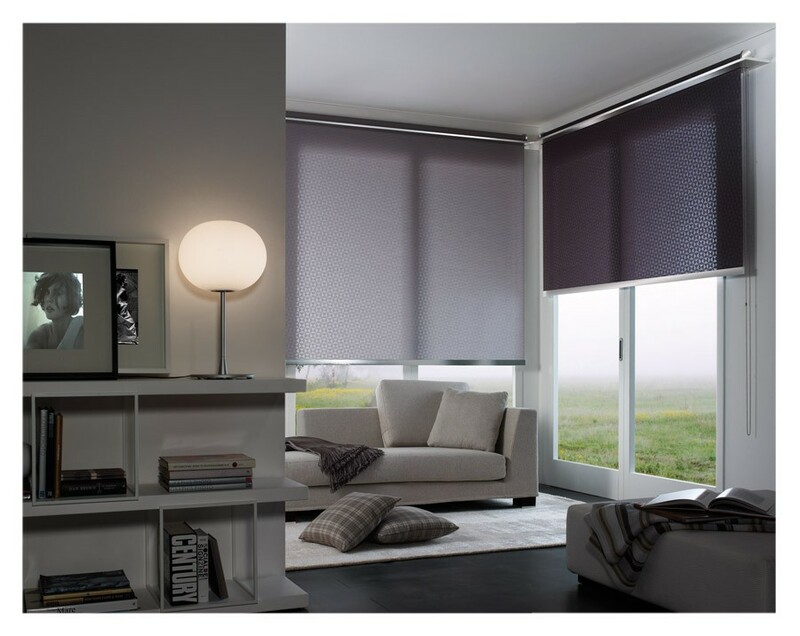 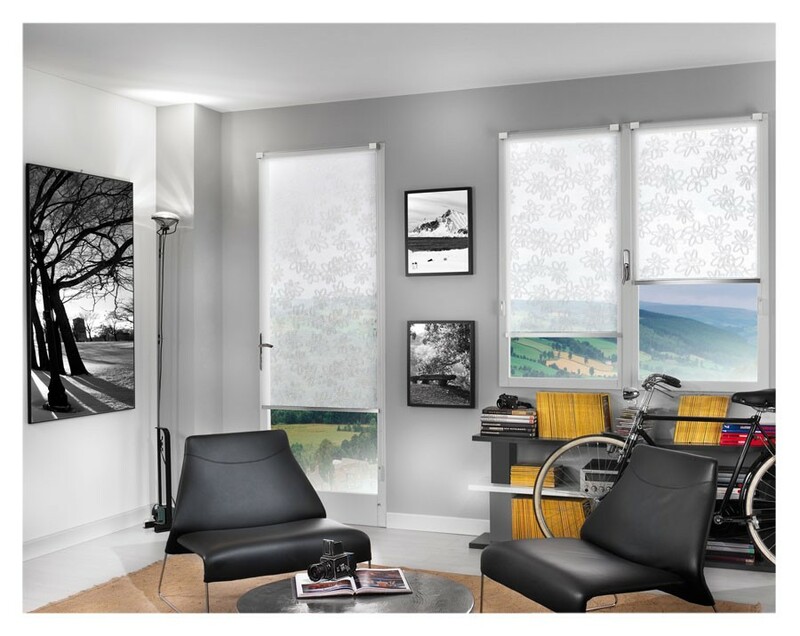 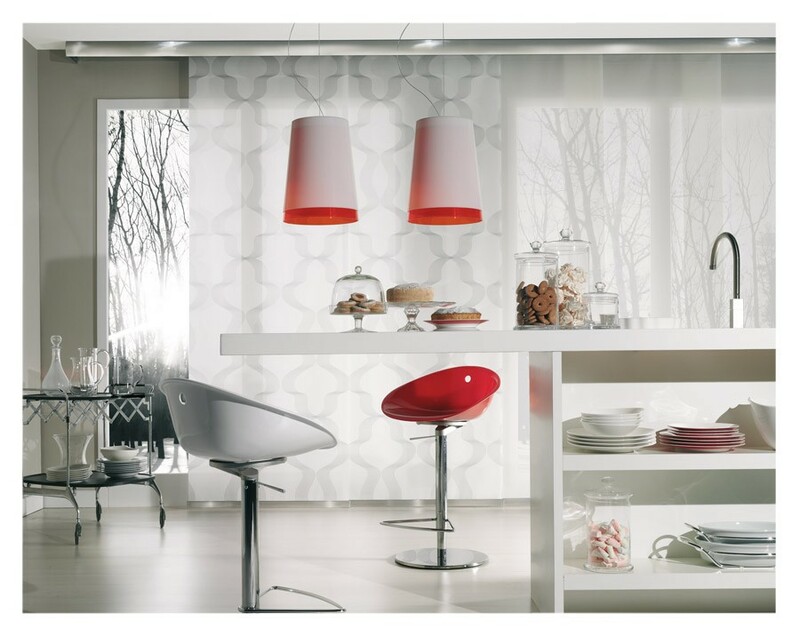 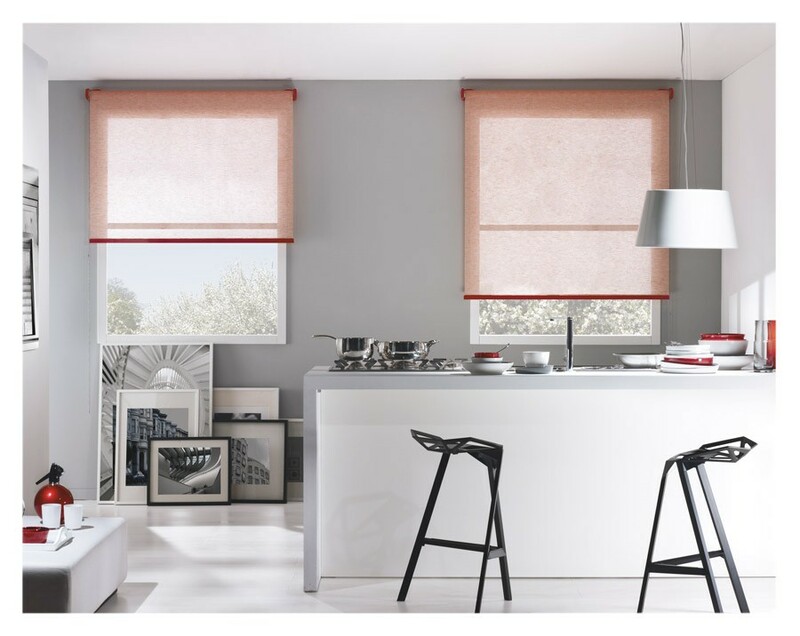 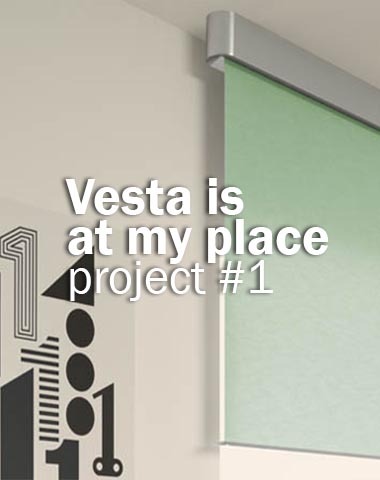 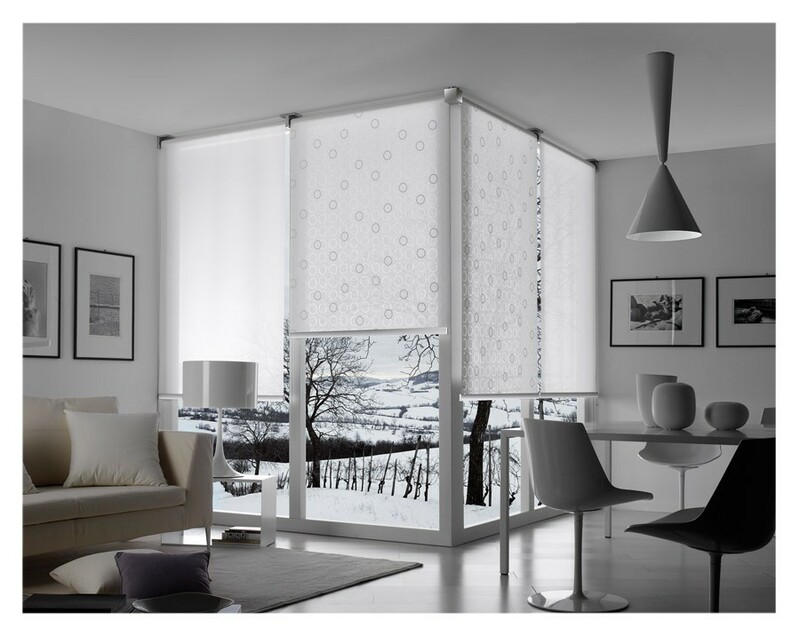 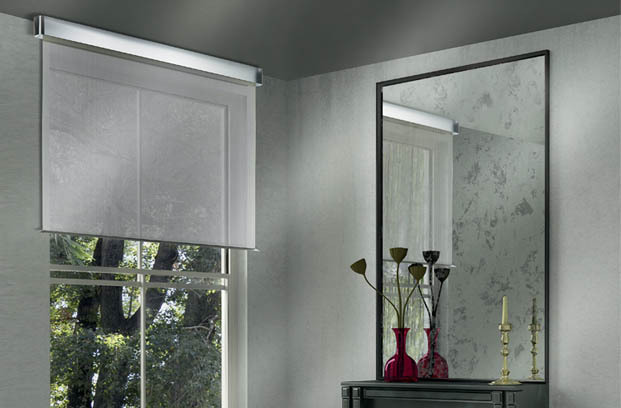 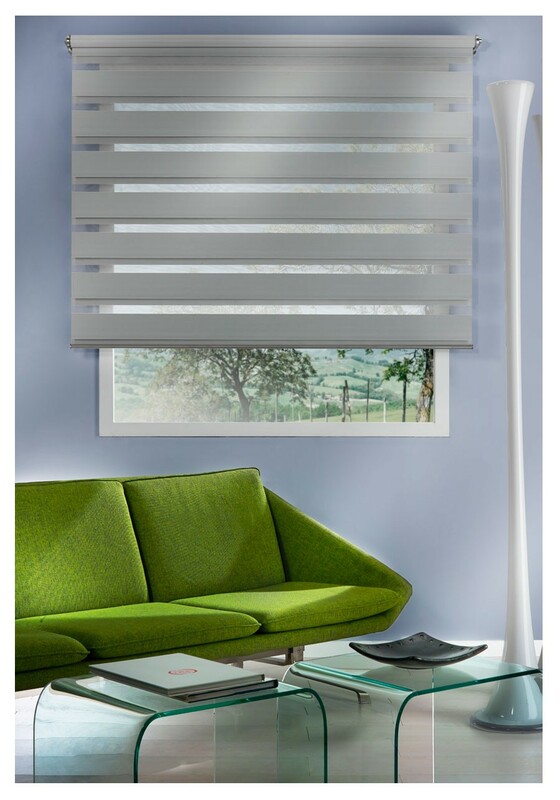 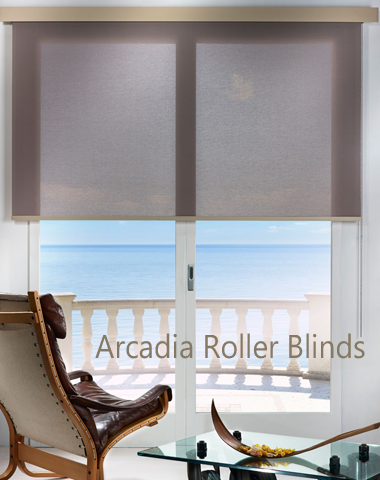 Casa Valentina’s innovative roller blind systems and large range of beautiful designer fabrics are internationally recognized as the finest in terms of quality and variety. 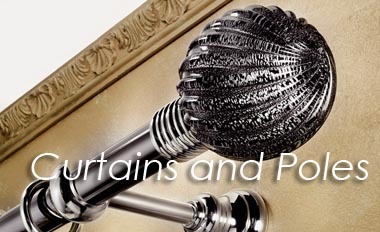 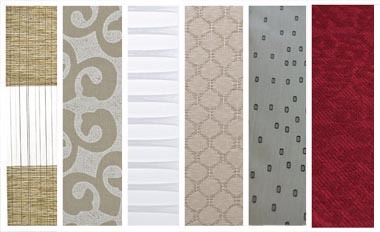 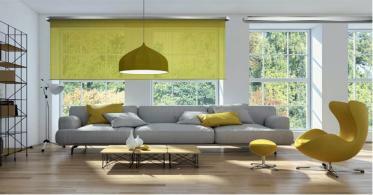 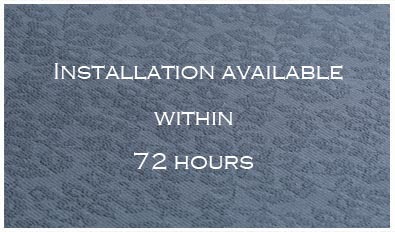 The highest materials,painstakingly selected, enable Casa Valentina to produce the finest quality window coverings. 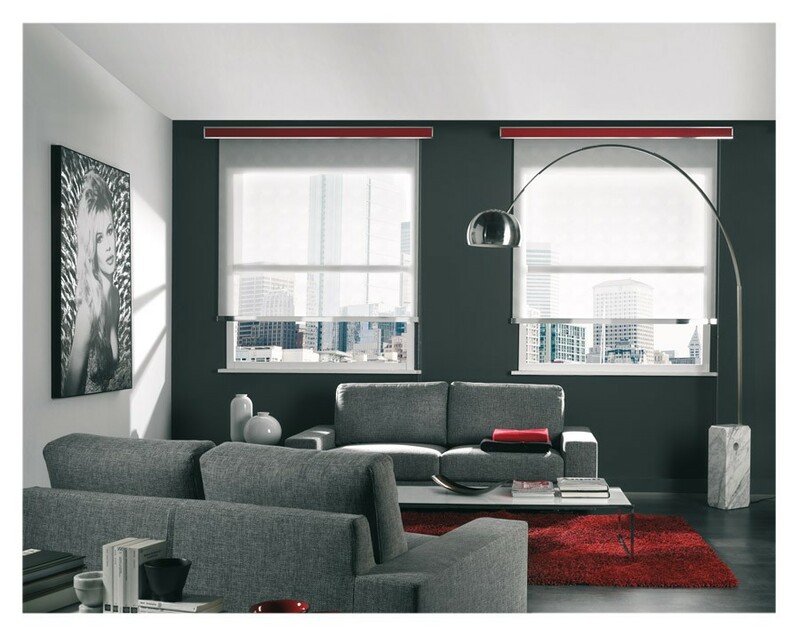 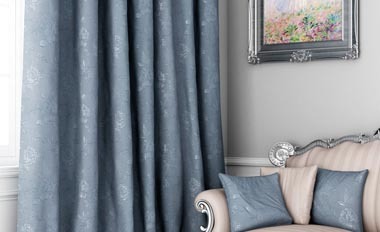 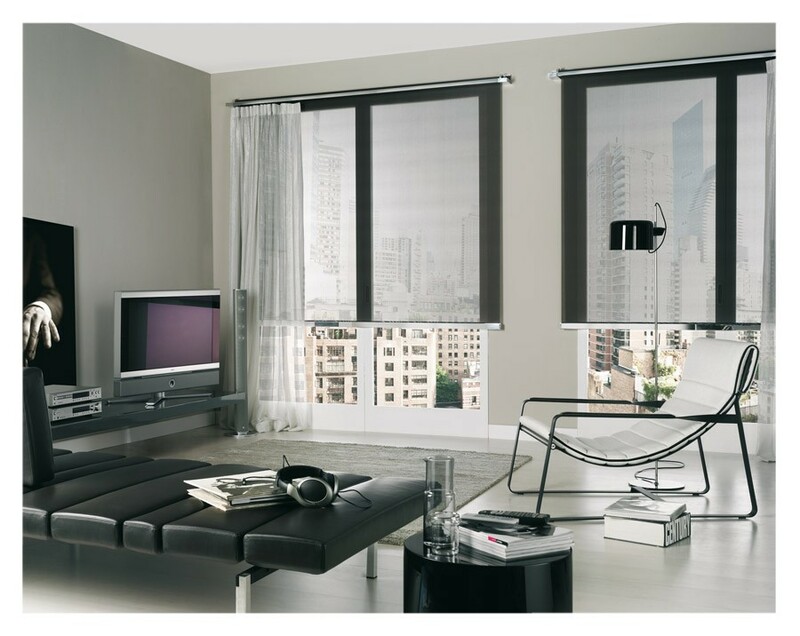 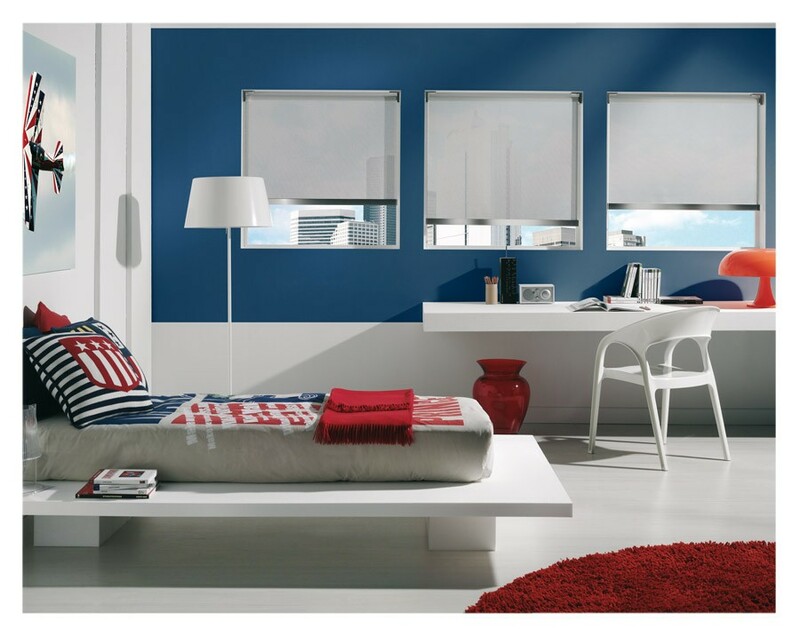 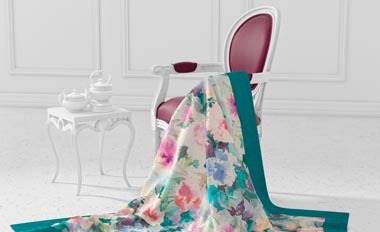 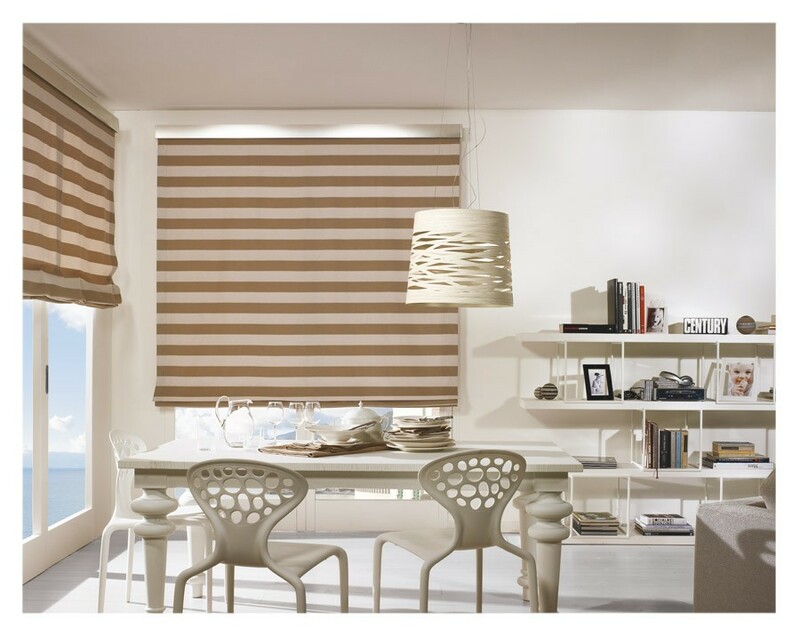 Casa Valentina was founded in Italy in 1983 and has established itself as the finest international manufacturer, supplier and installer of custom-made blinds and curtains. 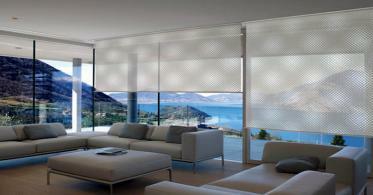 Manufacturing in it’s own factory, the company designs and installs cutting edge window solution designs.